ChicExecs Secures ErgoErgo on Popular Science! Our latest feature is for our client ErgoErgo on PopSci.com! This moveable seat forces users to use their muscles to sit up rather than resting them on the back of the chair all the while engaging their core and allowing the spine to form its natural curve. 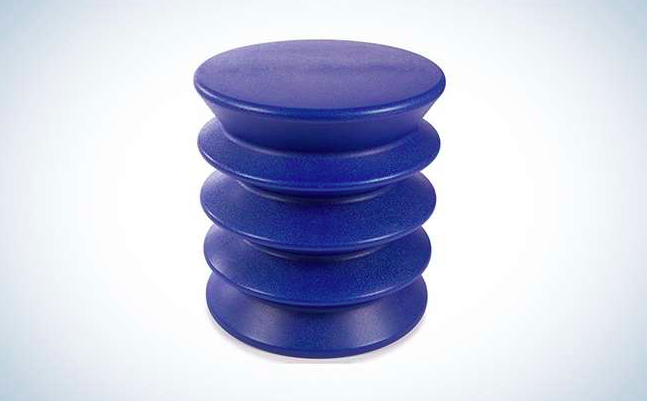 Check out ErgoErgo for a new way to get better posture!